When it comes to your dental health, a practice with convenient hours, easy accessibility, and highly trained staff is a must. You and your family are sure to find everything you need at Alum Rock Dental located in San Jose, CA. The office is centrally located to respond to the dental needs of the communities of San Jose, Santa Clara, Fremont, and Mountainview to name a few. Additionally, open 11 to 7 most weekdays, Alum Rock Dental is sure to have the perfect time available to fit in with your busy schedule. It’s easy to schedule online or by phone and the office accepts Aetna and Delta Dental plans. The state of the art San Jose office is headed by Dr. Sheila Villano. She and her staff are ready and willing to assist clients with dental maintenance and overall dental health, as well as provide services for exams, x-rays, dental implants, and also specialize in Six Month Smiles, a group of procedures performed according to the individual client’s needs. 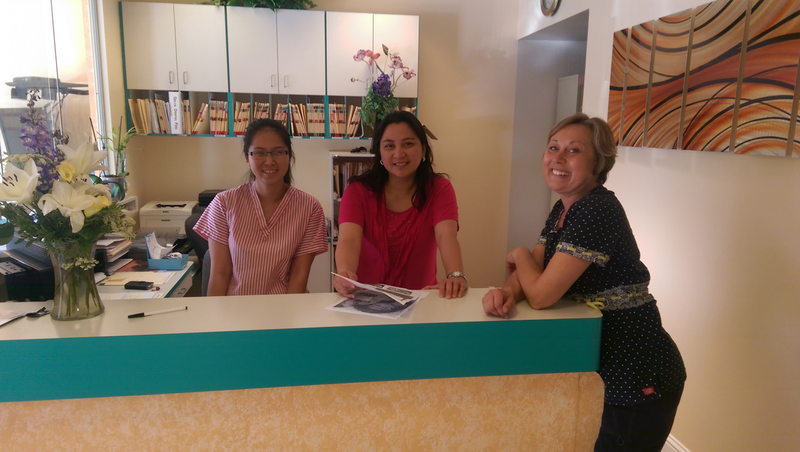 Great services aren’t the only things you can expect from Alum Rock Dental. Dr. Villano and her team are dedicated to exceptional customer service and ensuring each and every client feels comfortable and at home.